“Everybody wants to be a cat….,” a jazz hepcat, that is! Celebrate their Walt Disney’s Trains exhibition with an evening of extraordinary music. 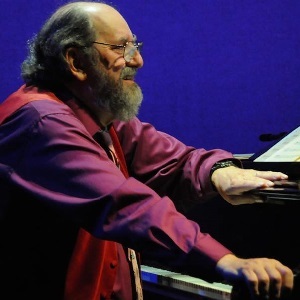 The superb pianist Mike Greensill, with bass player Carla Kaufman, will have us swingin’ in the Main Gallery to jazzy Disney classics (plus train-themed tunes too). Includes admission to Walt Disney’s Trains, the audio tour, plus wine and light bites. Price Includes Museum Admission and Audio Tour ($20 value). Non-members $30; Members $15.